Thodoris Triantafillou was born in Athens, Greece in 1987. 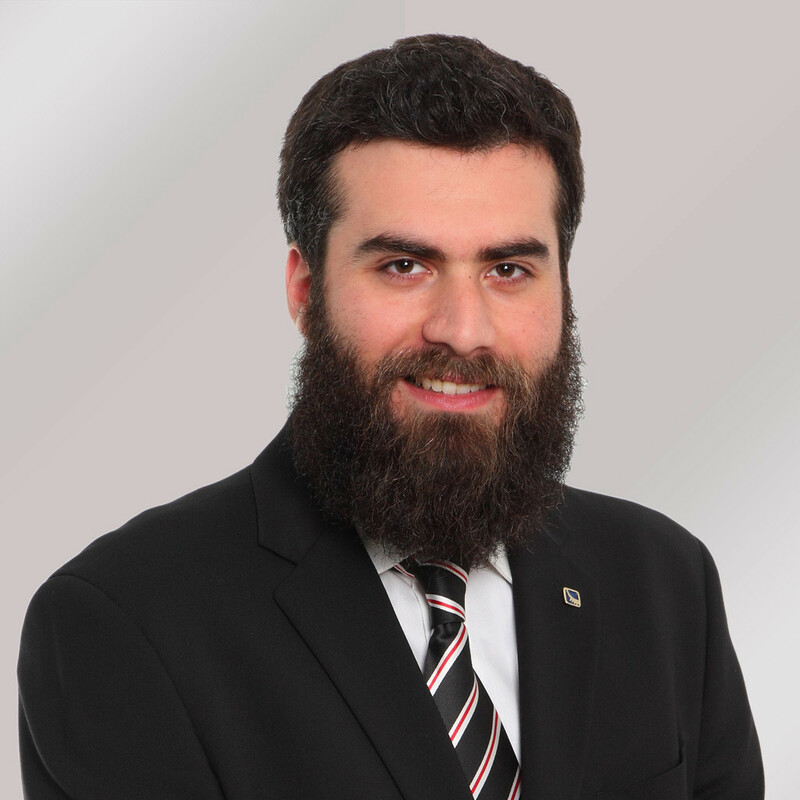 He has been actively involved in Epsilon Hellas’ operation and administration since 2010, including day-to-day operations, crew management, MGA control, customer relations and HR practices. He has also acted as Owners’ Representative at Epsilon Maritime Services in Manila accumulating a solid experience in operational and resourcing issues of the company and its worldwide offices. Thodoris, as Epsilon’s Business Development Manager, has the responsibility to manage and coordinate a dedicated team that explores new business development opportunities in international markets. He holds a Bachelor’s Degree in Shipping: Operations & Management from LMU and a Master’s Degree with Honors in Strategic Human Resources Management from ALBA Graduate Business School.